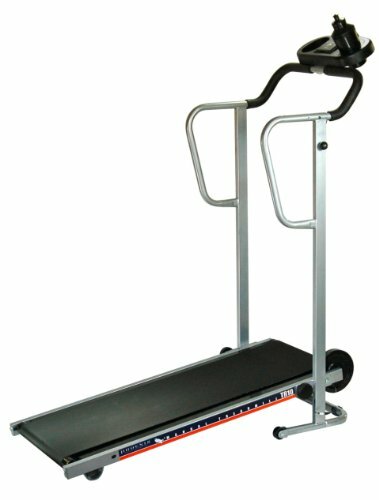 This is the summary of consumer reviews for Gold's Gym Trainer 410 Treadmill. The BoolPool rating for this product is Very Good, with 4.10 stars, and the price range is $359.00-$573.99. 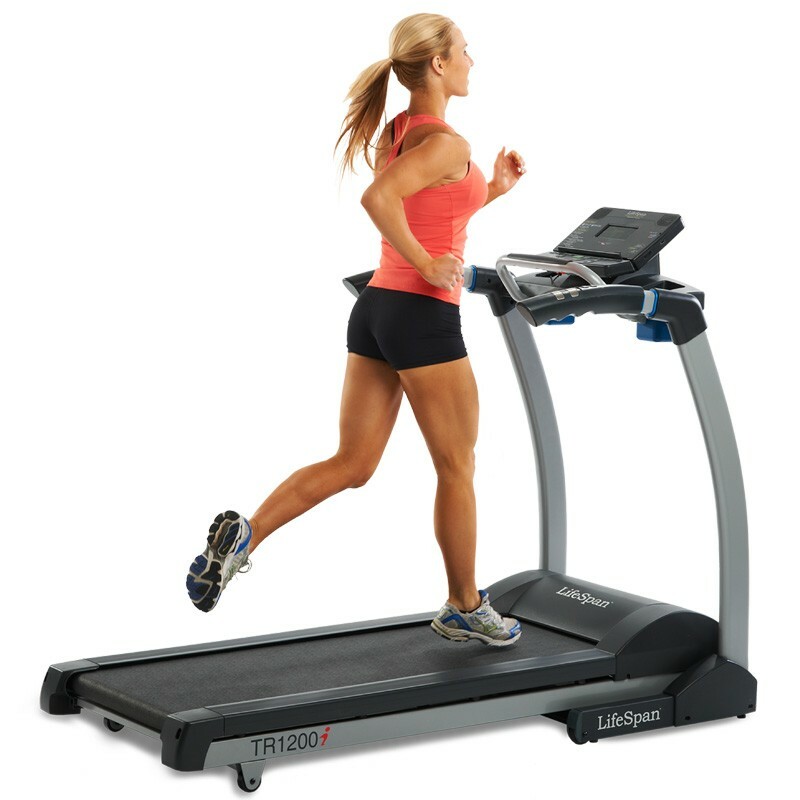 The Gold’s Gym Trainer 410 Treadmill features a uniquely shaped deck isolator, AirStride Plus Cushioning to keep the deck firm and reduce joint impact. 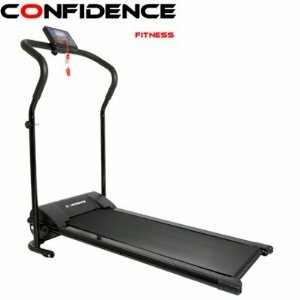 The treadmill is equipped with 2.0 CHP G-Force motor; 0-10% QuickSelect incline control; 0-10 MPH QuickSelect speed control and 8 workout programs designed by certified professional trainers to focus on performance and maximum calorie-burn goals. 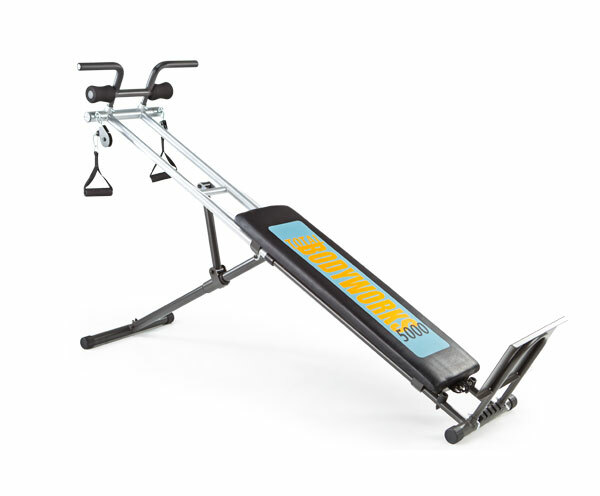 Additionally, it includes the upper-body toning workout with a 2 pound hand weight set (built-in lift indicator flashes at the time of use) and/or an 18” x 50” tread-belt for comfortable, smoother and quieter workout. The equipment also features a built-in Dual-Grip PowerPulse Heart Rate Monitor on the handlebars for intermittent readings throughout the session. This helps to target the heart rate zone for maximum results by building endurance and strength of the heart. The space saving design folds up conveniently for easy storage and mobility. However, many reviewers report that it takes very long time to assemble the machine. Another major concern is that the console lacks a backlit light on the display; it is difficult to view it unless it’s a well lit room or has a portable light. Some users faced power or motor failures due to loose wiring and missing nuts or screws. 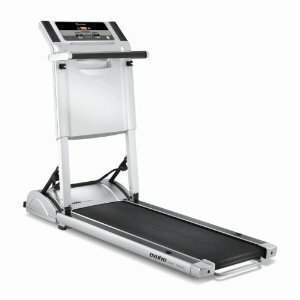 Overall, the Gold’s Gym Trainer 410 Treadmill is recommended equipment for home workouts. It comes at an affordable price and has quality features. 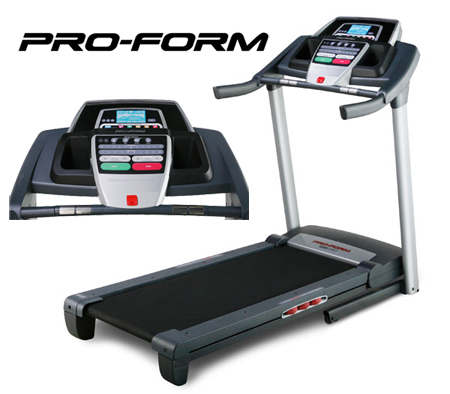 This treadmill is backed by 5 year frame & motor warranty and 3 months parts & labor warranty. 4 stars because the console doesnt have light. It was dead with no power and the console didn't light up. my basement has low lighting so seeing the digital screen on the console is difficult because the screen isn't lit. 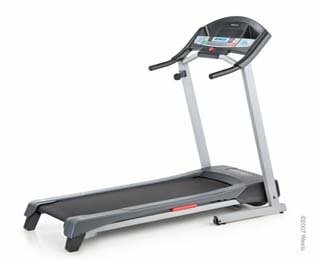 If you're looking for home/apartment quality equipment, then this treadmill will meet or exceed your expectations.PROS: Everything if you're looking for a home/apartment quality treadmill.CONS: Just like everyone is saying, it really is annoying there's no back lighting on the console. I called ION customer service and they told me 99% of the time this meant that a wire had come loose in the motor assembly during transit and to check that the red LED light was on. Spent 2 hours putting the thing together, plug it in panel lights up I get the bells and whistles but then the motor doesn't turn. It's hard to read unless you've a portable light or its in a well lit room. I took off the motor cover and found the LED light was on! Once assembled; there was no power! It took a long time to assemble. I've read the manual several times and followed the instructions and it still happens. We looked for a long time before ordering this unit. When I called them the first time I waited on hold for about 25 minutes. It's ideal for use in your leisurely time. I didn't even use the product one time and already it's malfunctioning. this treadmill is three times better than the one i'd. When I did finally speak to an associate they informed me the shipping time for my piece would be 14 days.Also, there were pieces for the tredmill that were mislabeled and there were screws needed that the instructions told to discard. Takes some time to assemble, but with patience, is doable. I'd recommend it for recreational runners who run at a 10 to 12 minute pace and log about 15 miles per week. I really like the workouts and incline adjustments it offers. 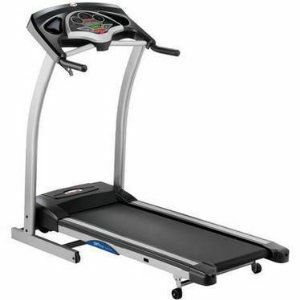 This treadmill is perfect not only because of its price, look, and quality; it's huge. This treadmill runs very quiet, has a nice mixture of workouts an it's cool how they include the workouts that involves the 2 LB weights. It's a good price point. 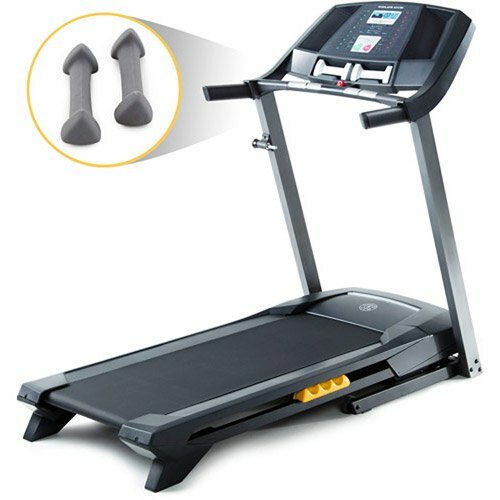 It's a great treadmill for the price!! My first one that I purchased at Costco cost twice as much and had more bells and whistles, but wasn't worth the price. A well made product that looks to last for the money. There are 8 different workout programs that do just what I want. The price is great and the machine works like a charm. The treadmill moves from speed and incline nicely. 10 Speeds, up to a 10% incline and 8 workouts. Love the adjustability of incline and speeds in small increments. I love this treadmill it automatically adjusts speed & incline when I select one of the workout programs. It easily changes inclines and speeds. Keep in mind that it works you between he minimum and maximum incline and speed.Workout One.Minimum incline is 0 Minimum speed is 2. Max speed is 5 incline with 3.5 mph.Workout three : My favorite so far since I haven't recorded workout 4 yet.Minimum 0 Incline with 2mph. A little diffulcult to assemble, once I got it together every thing work fine, has great features for work out and weight loss. The treadmill works great and I've seen fast weight loss results. It's great weight loss workouts and dumbbells to work your arms also. It's eight different work outs to loose weight, it so worth the money. Its not too loud at all, and the incline works well. I even re-set it numerous times, still doesn't work. Placing the top display and having it fit was difficult.So far it works fine without any problems. My son jogged on it and it worked well.